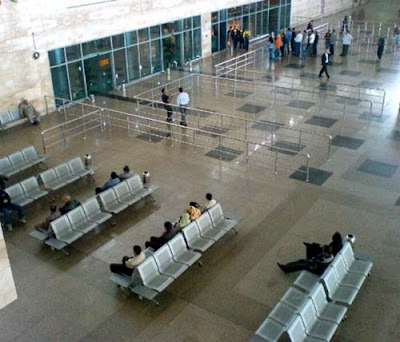 CAIRO: The fate of around 400 plastic chairs, two duty free sections and various other permanent fixtures remained unknown yesterday after Cairo Airport was denied entry into Cairo Airport. “It happened at around midnight,” an ashtray who wished to remain anonymous said. 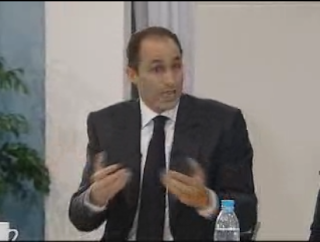 Speaking from Paris Asuit Case described his experiences. While journalists were not allowed to approach the site of the Cairo Airport terminal, a mobile phone image smuggled out by an airport worker revealed that the once busy terminals now stand empty. The assiduous security operation has left no stone unturned. Pen Birolund, a Swedish writing device explained what had happened to him. 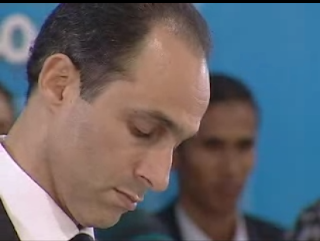 While Interior Minister Beloved Le Juste has not publicly commented on the campaign, a security officer who spoke on condition of anonymity said that the operation – informally known as Operation Stop Wael Abbas – was a security operation aimed at getting to the core of “insurgent” activity in Egypt. “There exists a minority in Egypt who wish to undermine Egypt’s stability by organizing marches in the countryside involving 14 people and writing about events which actually do happen and calling it news when it is merely a smear campaign,” the official said. The official revealed that security bodies successfully infiltrated Twitter, by creating a Twitter alias and following people. The official said that the authorities plan to build a giant moat around the perimeter of Egypt which he says will “stop false rumours entering the nation”. He added that a leading Egyptian scientist is currently working on creating a giant roof modeled on the roof used on Wimbledon’s central tennis court which will cover Egypt’s airspace and serve the same function of “keeping out elements which seek to destabilise the country”. It should be noted that Nobel-prize winning scientist Ahmed Zoweil has not been seen since his family reported him missing last month.